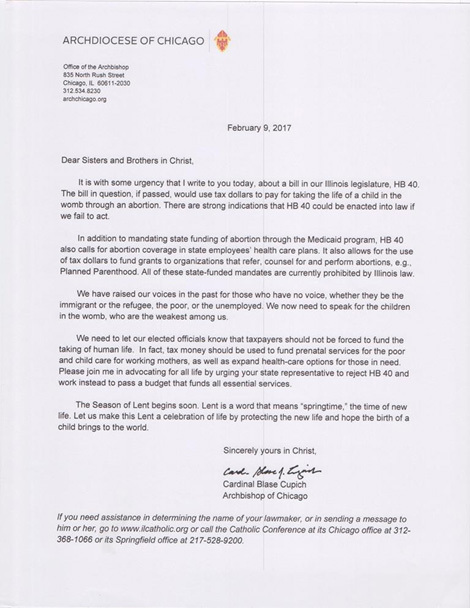 I've been critical of Cardinal Blase Cupich of Chicago in recent times, but I was heartened/relieved to see the following pro-life letter as a Feb. 12 parish bulletin insert. I'm happy to give credit where credit is due. First, it was good to see that lots of pro-lifers around the country were peacefully protesting Planned Parenthood on Feb. 11. Sure, there were some locations where pro-aborts outnumbered pro-lifers, but that's to be expected. As we've seen in recent weeks and months, the left knows how to organize loud, vulgar and, in certain cases, riotous demonstrations. I hope the abortion giant finally has its taxpayer money yanked by Congress and the Trump administration, but it won't be easy. PP will fight tooth and nail for every nickel to continue its killing business, under the guise of helping women. Pro-lifers must remain vigilant and proactive. It's a long war, and the mainstream media, not to mention the pro-abortion Democrats (and a few pro-abortion Republicans), will assist only the abortion lobby. Here in Illinois, our "pro-choice" Republican governor – who hasn't been very supportive of the Trump administration – is taking part in the persecution of pro-life pregnancy resource centers. Eighteen Illinois women's health organizations sued Governor Bruce Rauner on February 9, 2017 over Illinois' new law forcing pro-life doctors and pregnancy resource centers to discuss abortion benefits and refer pregnant women for abortions despite their conscience-based opposition to abortion. A virtually identical law was passed in California in 2015 and was upheld by none other than the 9th "Circus" in 2016. 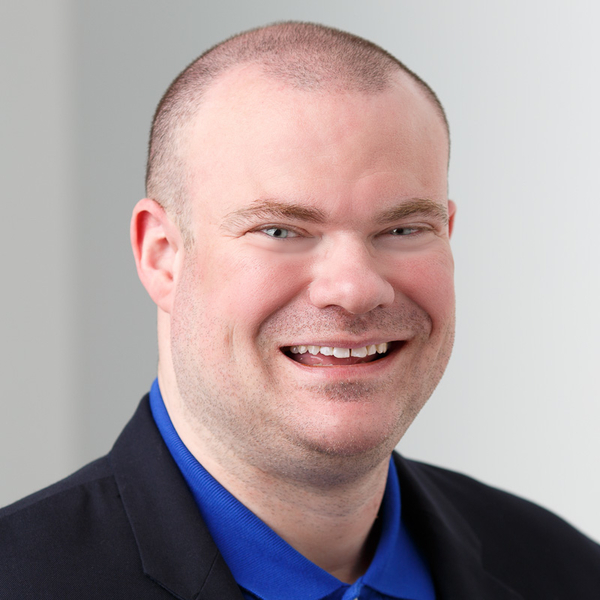 I'm grateful for the efforts of the Thomas More Society, the Thomas More Law Center, the American Center for Law and Justice, the Alliance Defending Freedom, and the American Catholic Lawyers Association (sorry if I missed anyone). It's sad to see how firmly the left is entrenched in the courts.